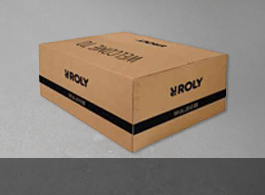 Wear the most comfortable underwear that best suits your body with the SOUL short sleeve T-shirt by Roly. 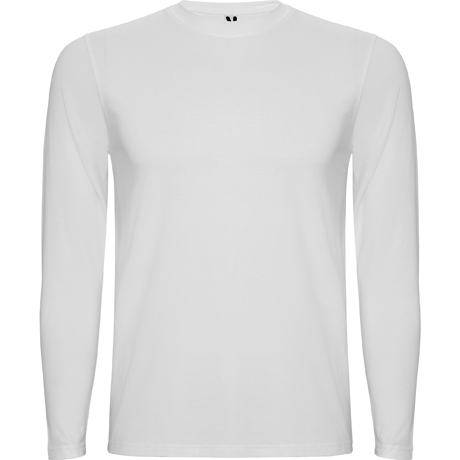 With reinforced covered seams in collar and breathable and comfortable fabric so that nothing limits you. 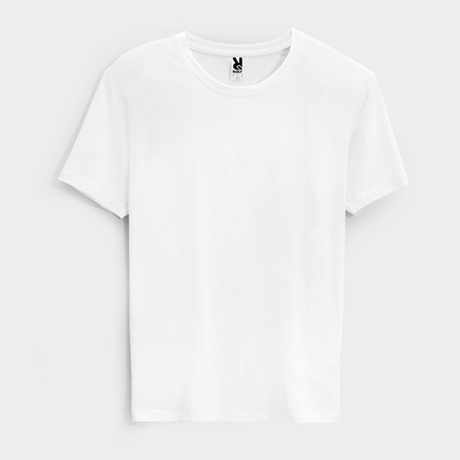 94% cotton / 6% elastane, single jersey, 165 gsm. 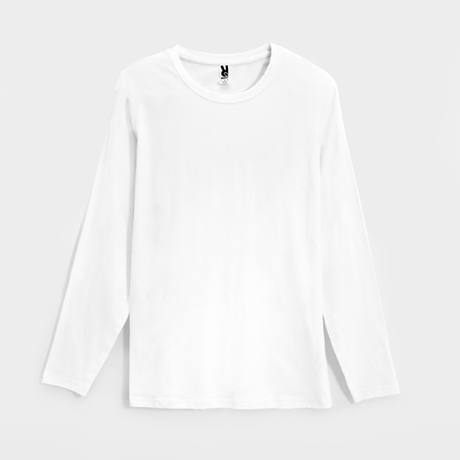 The long sleeve t-shirt SOUL L/S with reinforced cover seams in neck and breathable and comfortable fabric by Roly, adapts perfectly to your body so you are comfortable all day. 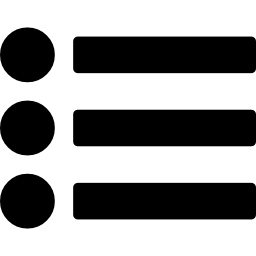 What do you want to wear today? 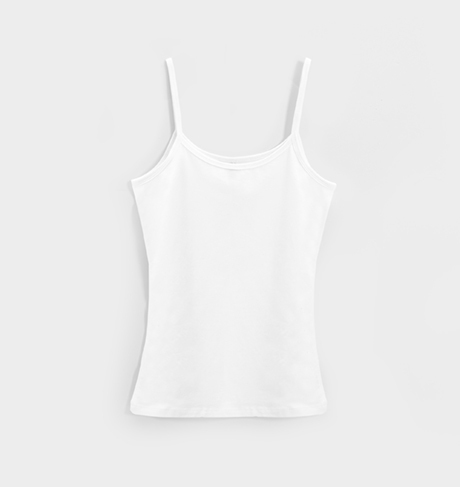 Avoid chafing thanks to the women underwear tank top, breathable and comfortable fabric and fitted cut by Roly. 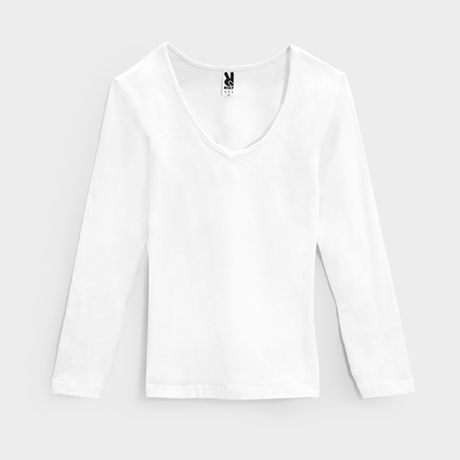 Dress as you want thanks to the long sleeve underwear shirt for women ZEN by Roly. 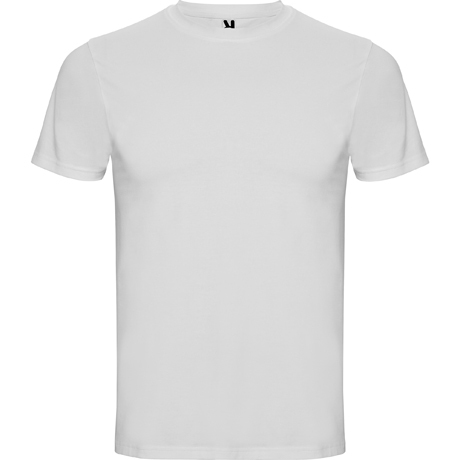 Very comfortable, with breathable fabric and cut fit.